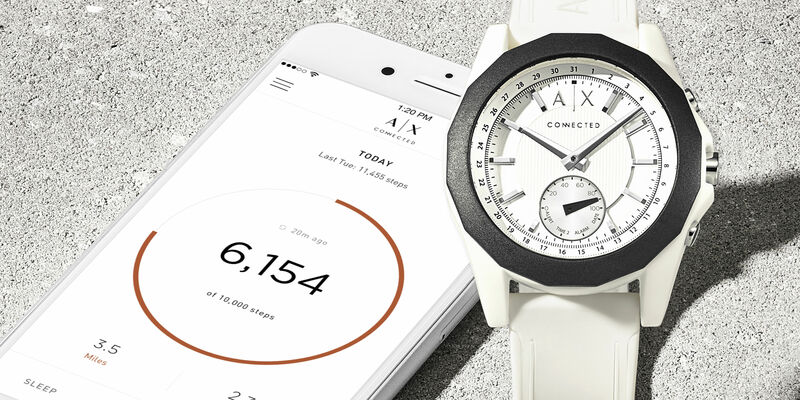 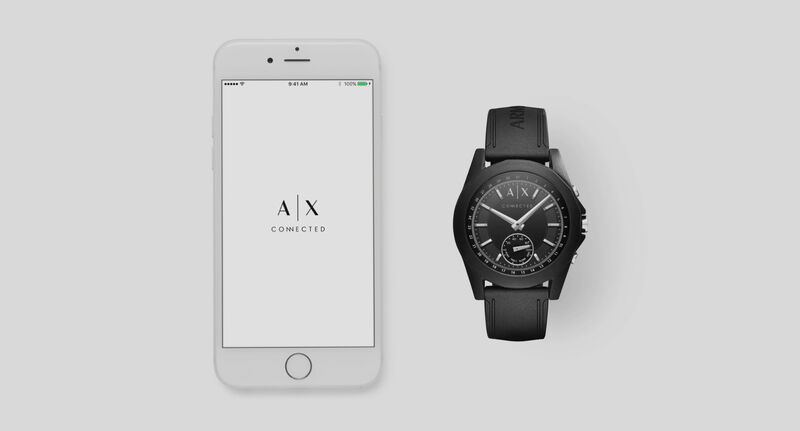 Introducing the Hybrid Smartwatch by Armani Exchange. 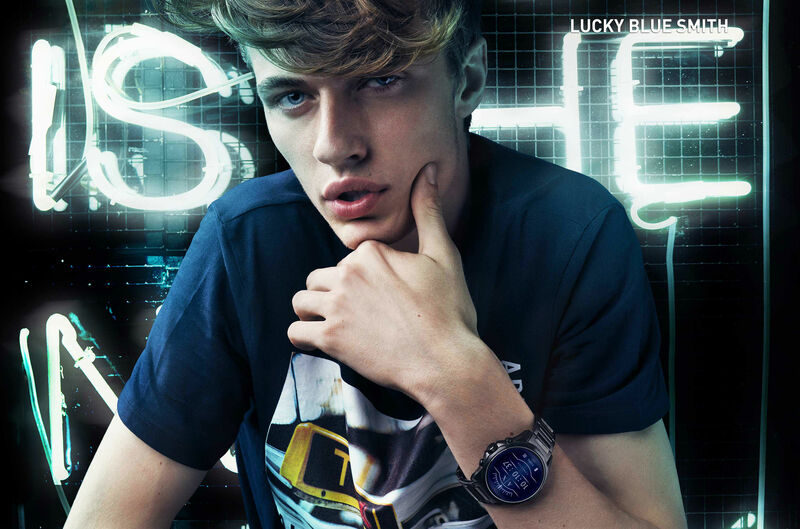 The basic watch, now redefined with tech utility for effortless style and function. 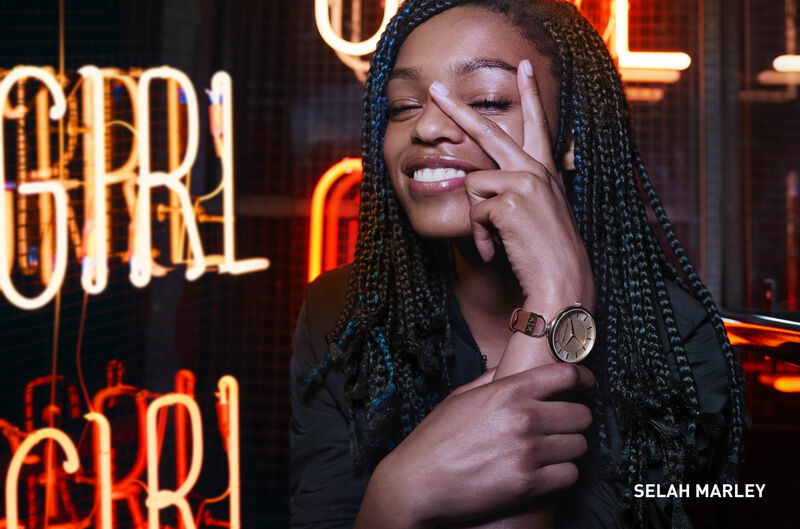 It’s time to rethink what your watch can do.